Charges: intentional disaster. Applicable punishment: 12 year sentence. Defendants: n.142 and n.243 in the world's richest men chart. 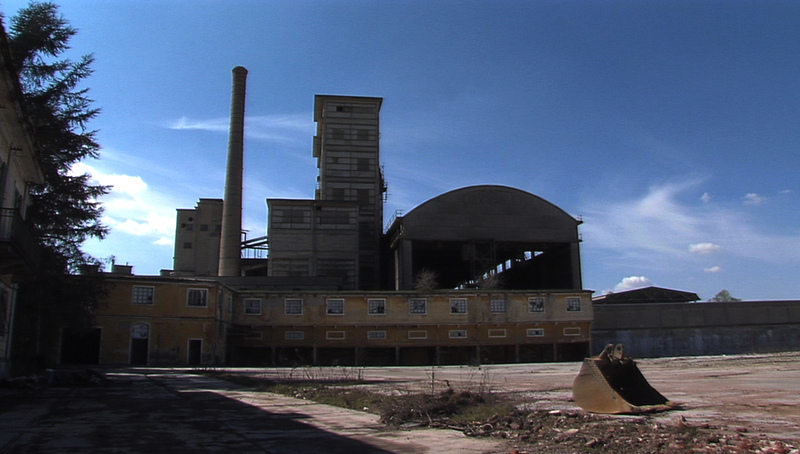 The first great criminal trial against the big masters of asbestos started in Turin in winter 2010. 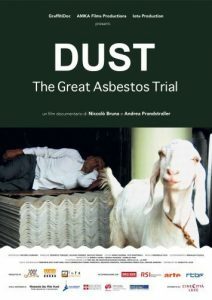 "Dust, the great asbestos trial" is a thrilling environmental documentary on the public health issue of asbestos related cancer epidemic. 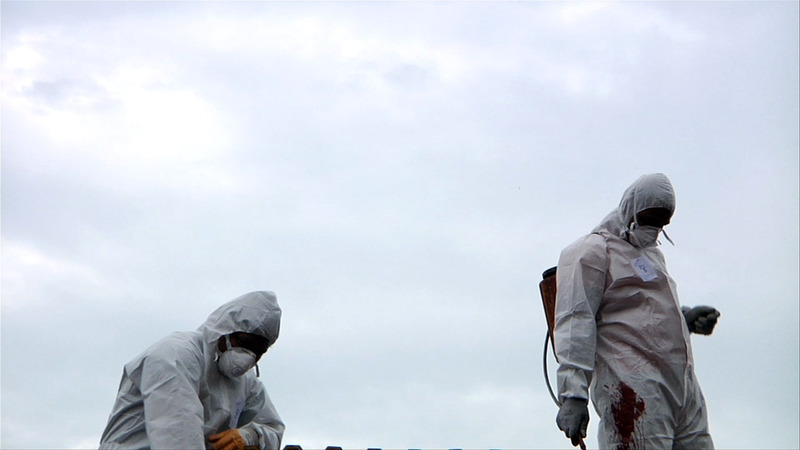 Gran reportage de Arte, RTBF, RSI, Graffitidoc, David di Donatello candidate in 2012. Applicable punishment: 12 year sentence. Defendants: n.142 and n.243 in the world’s richest men chart. 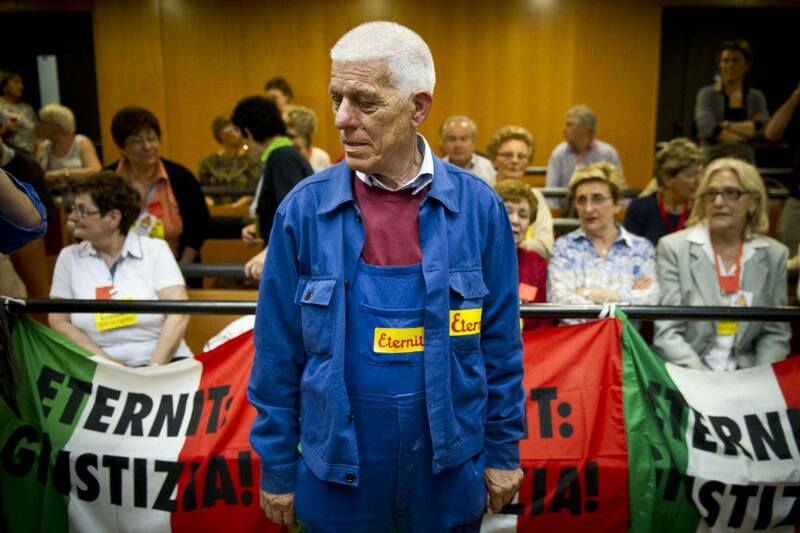 The first great criminal trial against the big masters of asbestos started in Turin in winter 2010. With the increasing use of asbestos in China, Russia and other countries, asbestos production has grown apace, so that 70% of the world population is now exposed to this carcinogenic material. Starting from the first court hearings in Turin involving the multinational Eternit, which now faces claims of having caused the death of nearly 30,000 former plant workers and among the local populace at Casale Monferrato, the film takes us to India and Brazil on an exploration into a multi-million dollar business managed by a lobby that holds sway over the policies of many countries. 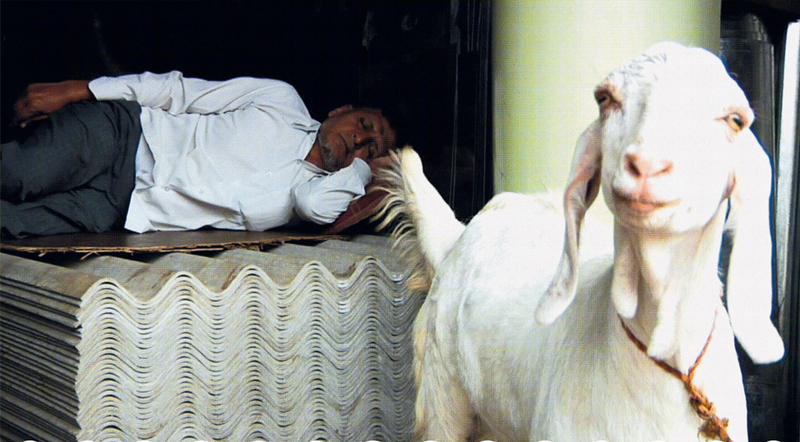 Available in Italian/Portuguese/English O.V., subtitles in English, Spanish, Italian and French.